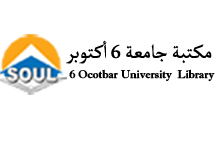 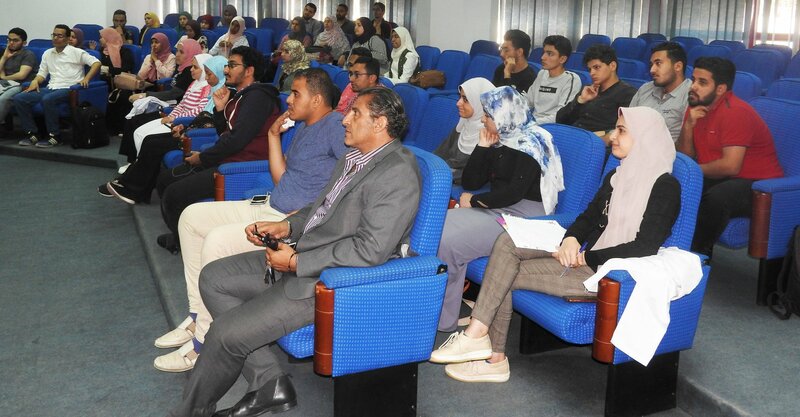 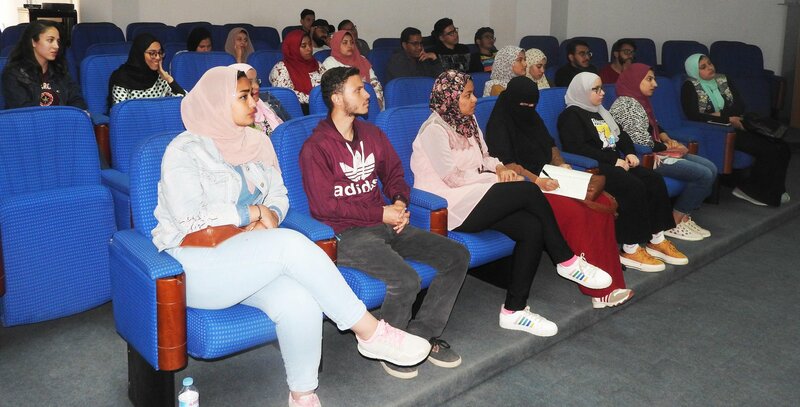 On Tuesday, 9/4/2019, SOUL organized in cooperation with the Faculty of Economics and Administration a simulation session of the General Assembly of the United Nations, by a group of students of the university. 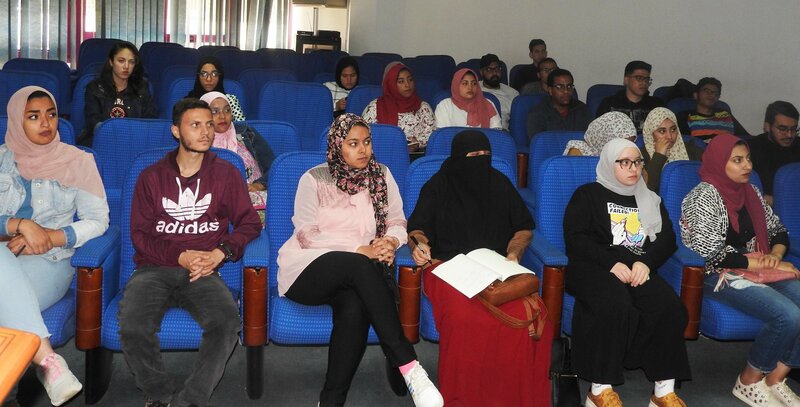 The session dealt with a lecture entitled ” Inflation and Depression ” presented by two student Omar Abu Bakr and Aya Ramadan . 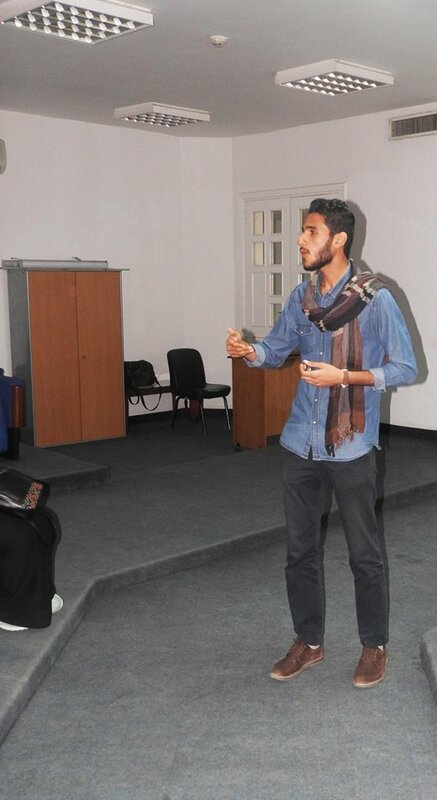 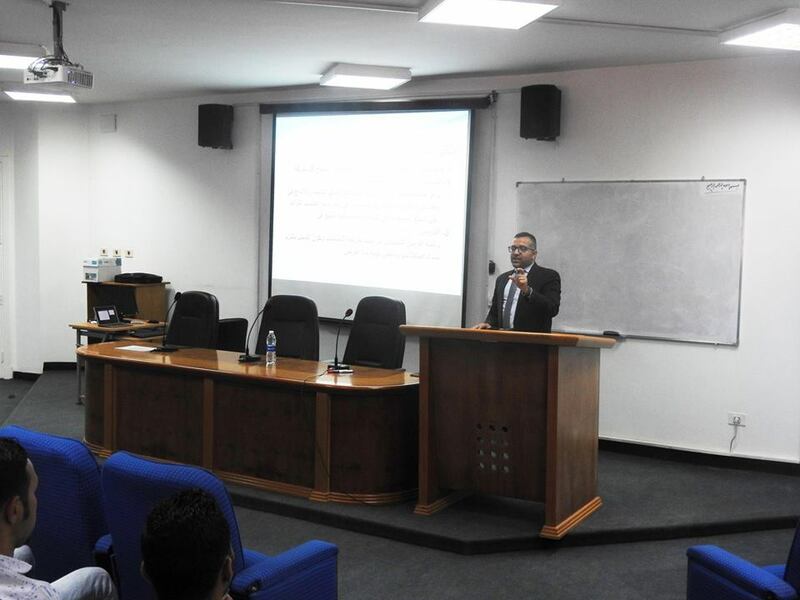 Another lecture entitled “Capitalism and Socialism in Economic Terms” presented by the student Khaled Magdy . 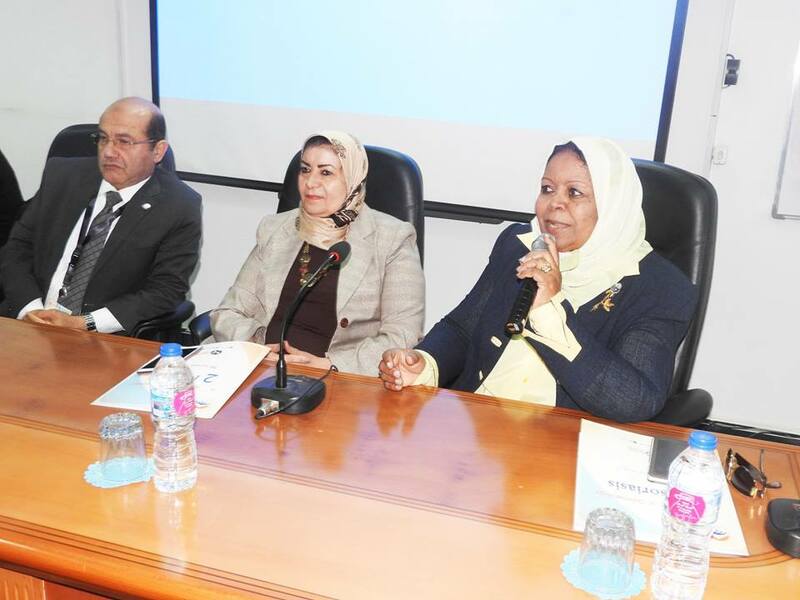 The meeting started at 10:30 am and ended 2.30pm. 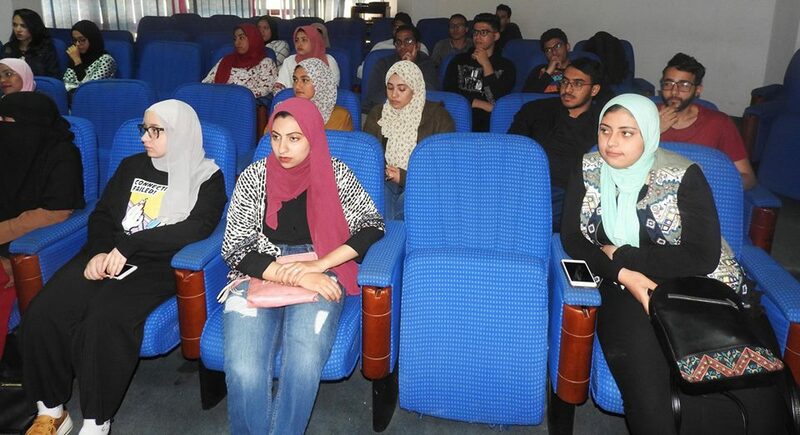 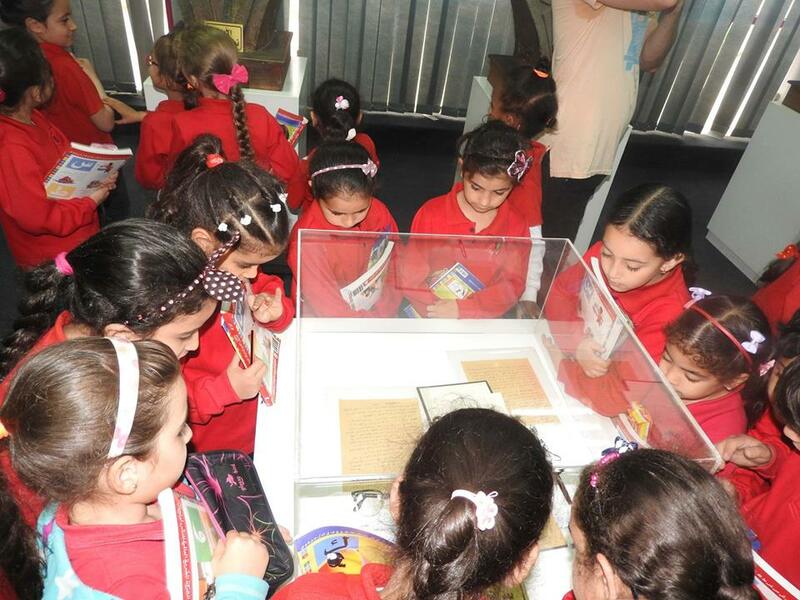 The number of attendees was about 50 students .